Delving into the past is part of director Todd Haynes’ (Carol, Velvet Goldmine, I’m Not There) storytelling style, and he follows suit with his latest film Wonderstruck. Penned by Brian Selznick (from his own bestselling novel), Wonderstruck is set in two time periods (1927 and 1977). After his mother’s (Michelle Williams) passing, Ben (Oakes Fegley) goes on a quest to find a father he has never known. 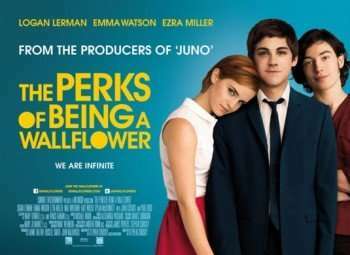 Fifty years earlier, a child named Rose (Millicent Simmonds) goes searching for an actress (Julianne Moore) she admires. It’s great to see Haynes and Moore reunite after their successful collaborations on Safe and Far From Heaven. The Wonderstruck trailer has a similar wistful tone to Haynes’ Citizen Kane-ish homage Velvet Goldmine, and the film has already received great word of mouth. Whether or not David Bowie approved of Velvet Goldmine, it’s a wonderful touch to have the seminal track “Space Oddity” in the trailer. 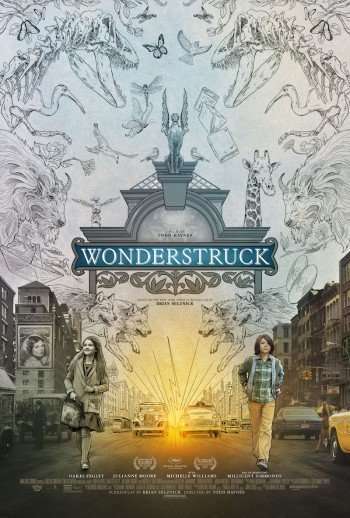 Wonderstruck hits theaters October 20th via Amazon Studios and Roadside Attractions. Soon to be seen in the harrowing true-life drama THE IMPOSSIBLE as a husband trying desperately to reconnect with a family pulled apart by the effects of a devastating tsunami, actor EWAN McGREGOR has just wrapped his work on the highly anticipated film adaptation of AUGUST: OSAGE COUNTY. A domestic comedy/drama that captivated audiences and critics on both coasts, the film is directed by JOHN WELLS from TRACY LETTS’ own adaptation of his play and boasts a stellar cast that includes MERYL STREEP, EWAN McGREGOR, BENEDICT CUMBERBATCH, JULIETTE LEWIS, ABIGAIL BRESLIN, JULIA ROBERTS, DERMOT MULRONEY, SAM SHEPARD, CHRIS COOPER, JULIANNE NICHOLSON and MARGO MARTINDALE. 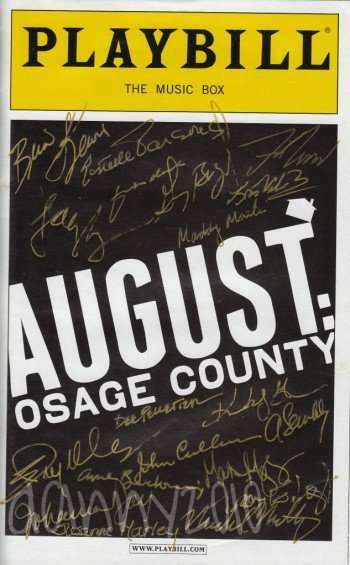 During our recent interview, McGREGOR seemed pleased with the filming of AUGUST: OSAGE COUNTY and its faithfulness to the source material. 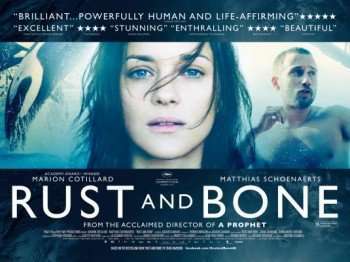 Nothing says ‘Oscar’ more than playing a character with a deformity or physical handicap and actress MARION COTILLARD covers both bases in the new French drama RUST AND BONE. As a marine park trainer whose legs are savagely bitten off by a killer whale during a performance, COTILLARD gets to display an amazing range of emotions as her character overcomes abject despair to make peace with a new life. Co-written (with THOMAS BIDEGAIN) and directed by JACQUES AUDIARD, the cast also includes MATTHIAS SCHOENAERTS and ARMAND VERDURE.